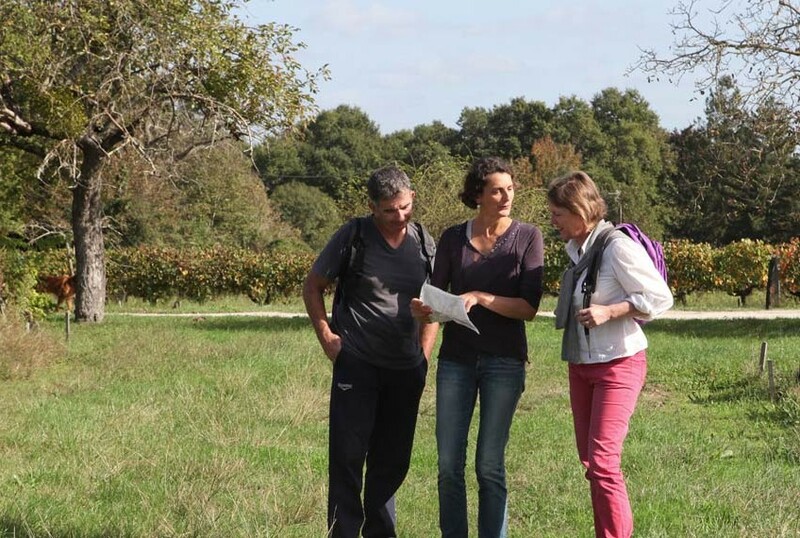 2h guided walking tour in the heart of the beautiful vineyards of the Bordeaux Château. A guided tour of the wine cellars & a tasting of the Château Bardins’ wine in an absolutely magical atmosphere complete the workshop! + 2h30 wine tasting course. 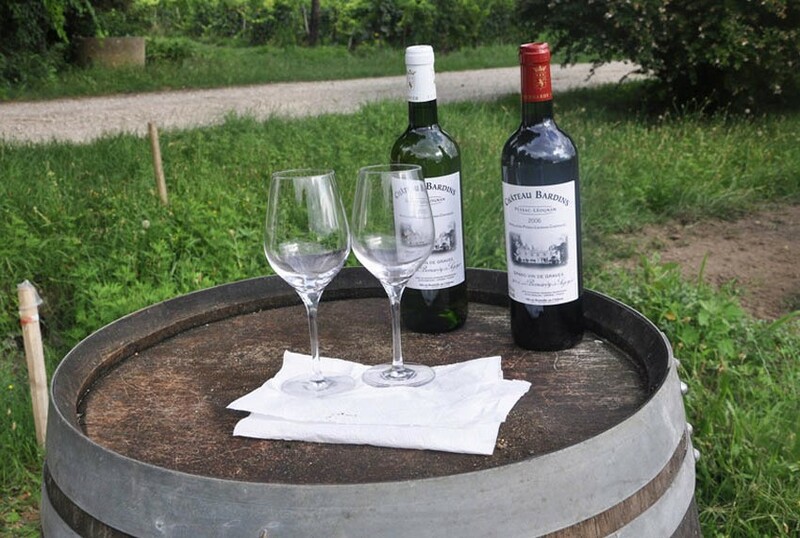 Discover by tasting the diversity of Bordeaux wines! The Médoc region and it’s AOC villages, the right bank of the river with Pomerol and Saint-Emilion, the Bordeaux and Bordeaux Supérieur wines and not forgetting the l’entre-2-mers region, the Graves, the Sauternais and the AOC Pessac-Léognan region. 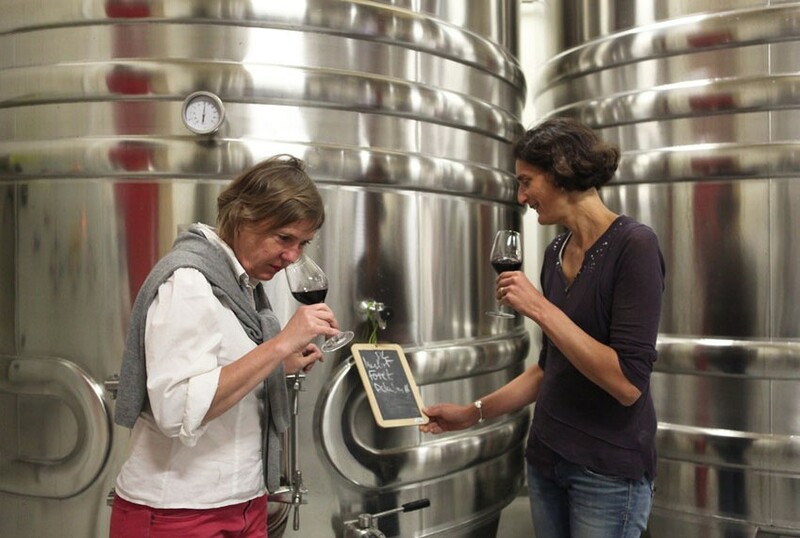 Taste around ten Bordeaux wines, appreciate their character and diversity and you will realize that you are becoming a real Bordeaux wine taster! Snacks can be brought from home or ordered at the site. Price 2h: 55€/person – Free for children under 15 years. 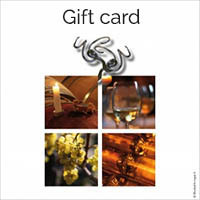 Price 1 day (with wine tasting course): 80€/person.